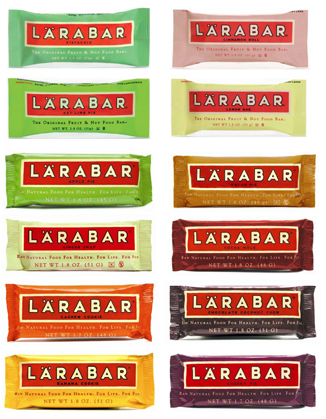 Price Chopper: FREE + Profit Larabars! Sign Up For A Free Daily Email And Never Miss A Deal! $0.50/1 Larabar, Uber, Alt, Jocalat Bar or Renola pouch - scroll halfway down to ad, this is a manu coupon. Deal: buy 4, use (4) $0.50/1 above plus $0.75/3 saving star ecoupon = 4 FREE + $0.75 profit! I live in upstate NY with my husband and daughter and enjoy helping others save money! Submit A Deal Or Shopping Trip For A Chance to Win A PC Gift Card!